Find adventure out west... book your trip of a lifetime today! Here at Gunnison Country Outfitters we are dedicated to providing a true Colorado backcountry experience in the Colorado high country. 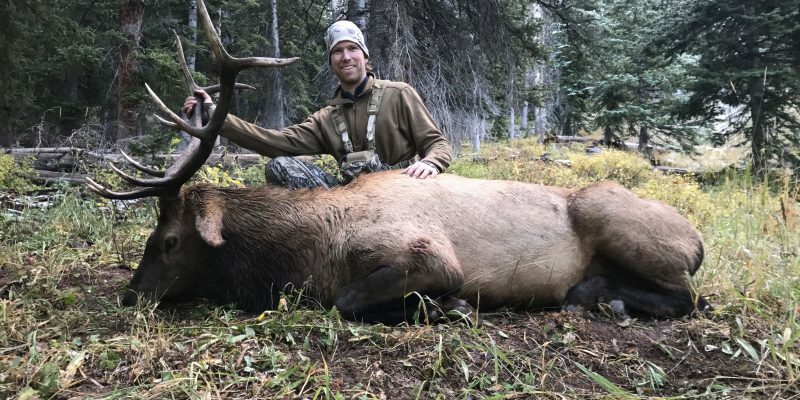 From our guided elk and deer hunts in the fall to our wilderness camping and fishing trips in the summer, we offer top notch service to all our clients. 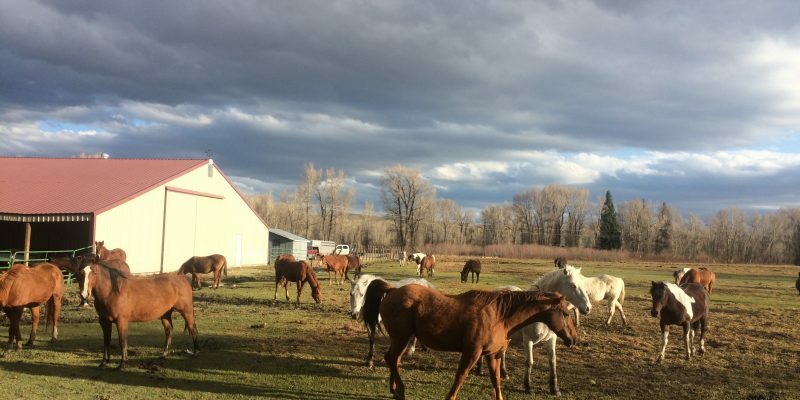 We specialize in horseback guided trips in the Fossil Ridge Wilderness and surrounding areas. The Fossil Ridge is one of the most beautiful places in the state of Colorado full of high alpine lakes and streams that makes for wonderful scenic backdrops for any adventure. Our hunts are operated in Colorado Game Unit 55 where we have great opportunities through our over-the-counter elk tags as well as our sought after limited draw hunts for trophy mule deer. We offer an adventure for everybody, and the whole family. Give us a call and book your trip of a lifetime today. 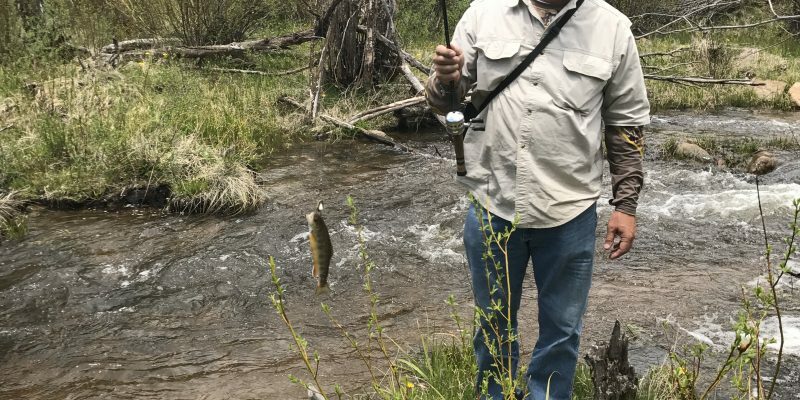 © Copyright 2019 Gunnison Country Outfitters.